Improving patient access to ambulatory care through collaboration, expertise and passion. 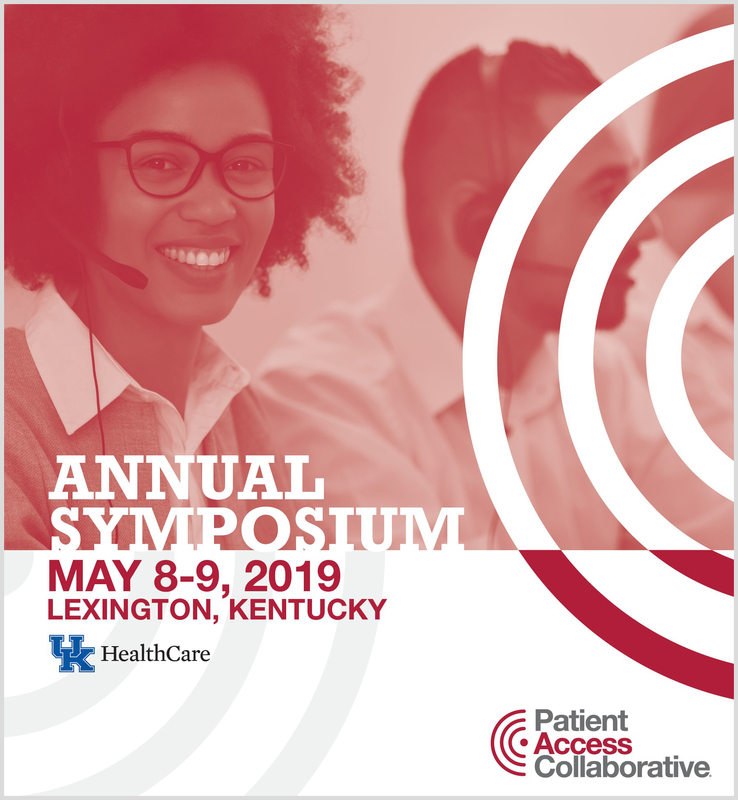 Since 2011, the Patient Access Collaborative has provided a forum for the nation’s largest and most prestigious health systems to discuss and advance initiatives that can vastly improve patient access to ambulatory care. This invitation-only community consists of leaders from academic health systems and children’s hospitals across the nation. Together, our members operate multi-specialty ambulatory enterprises that manage anywhere from a half a million to more than six million patient encounters a year. 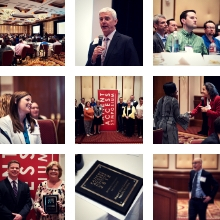 The PAC not only shares ideas and data, we share a passion for patients. Behind everything we do is the philosophy that nothing should impede a patient’s access to the services they need. And without a concerted effort to keep that path short and clear, the value we provide our patients will diminish.